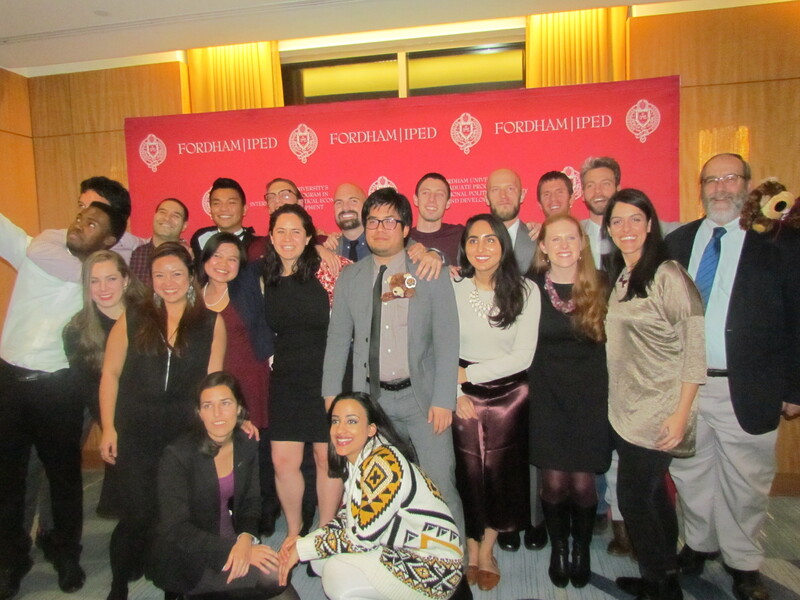 Every year, IPED celebrates the outgoing 2nd Year students with an intimate evening with friends, family, and faculty. Congratulations to our class of 2017 as they embark on their next steps! .